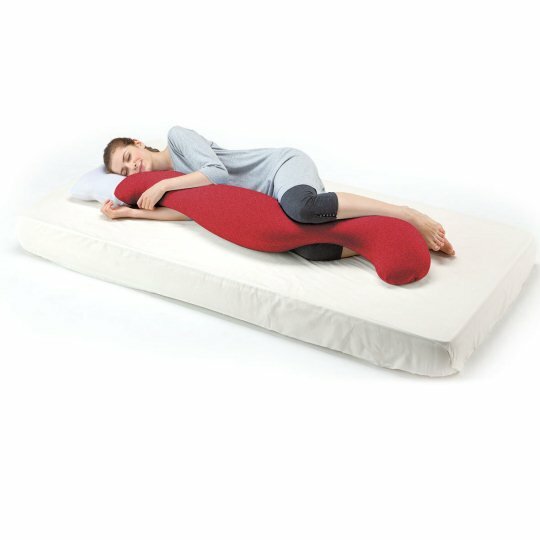 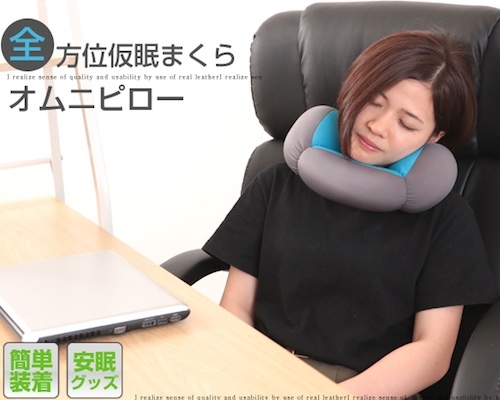 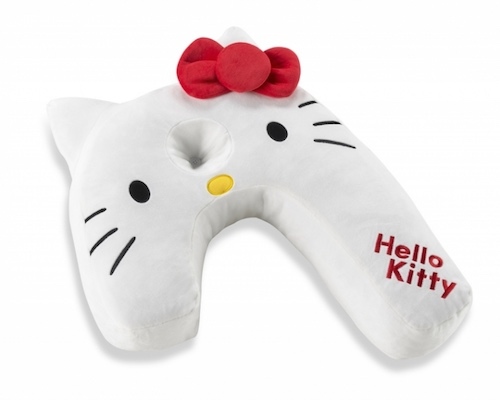 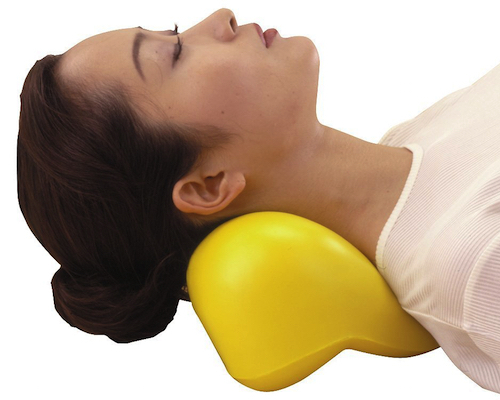 OK, it looks like one of those "wacky Japan" products but the truth is that the Mogu Premium Feel-Good Hug Pillow will really make you feel good and help your sleep more restful. 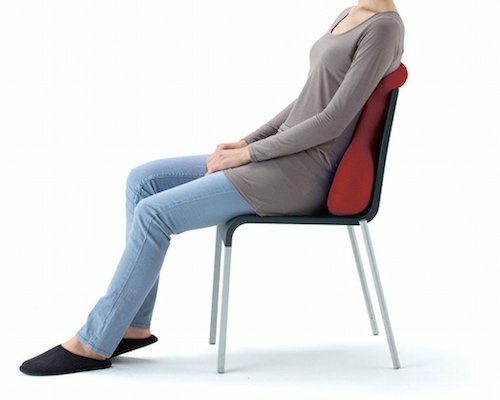 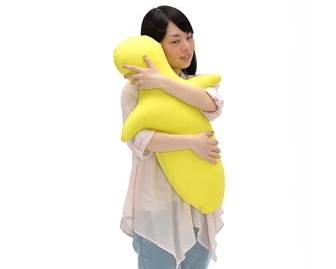 You can hug it in pretty much any way you want and it will accommodate even the most unusual placement of your hands or legs. 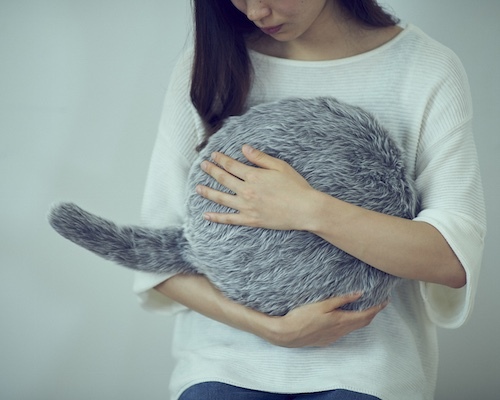 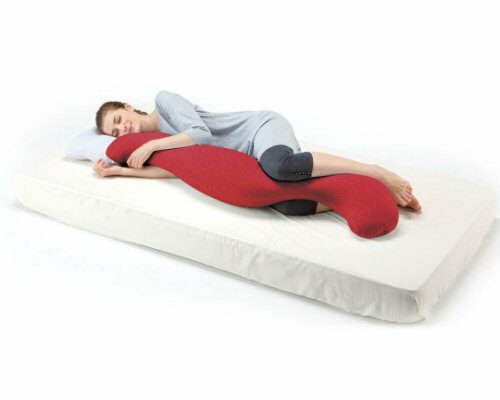 The maker calls it "pillow" but really it's a fully-fledged sleep companion! 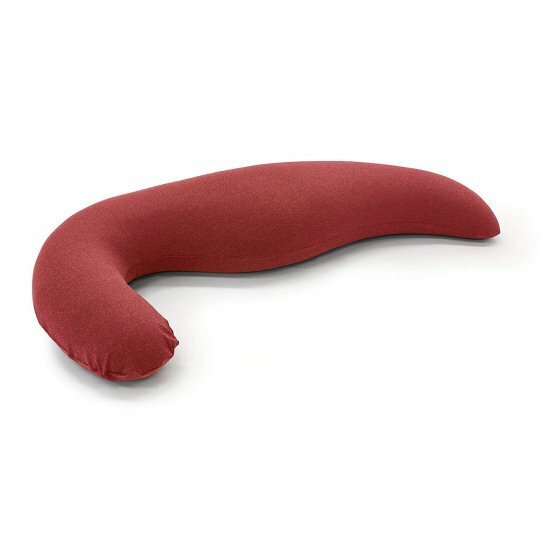 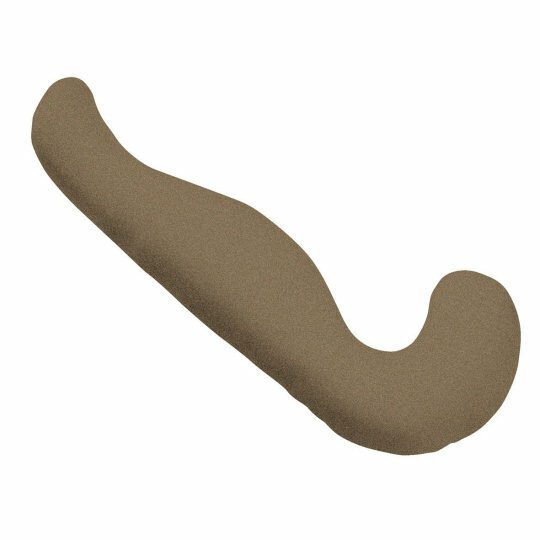 Thanks to Mogu's patented Powder Beads stuffing, it absorbs the shape of your head, arms, or legs, allowing you to rest (or just relax) each part of your body at the exact height you need and it comes in four colors (navy, red, brown, gray), so it can fit basically any bedroom. 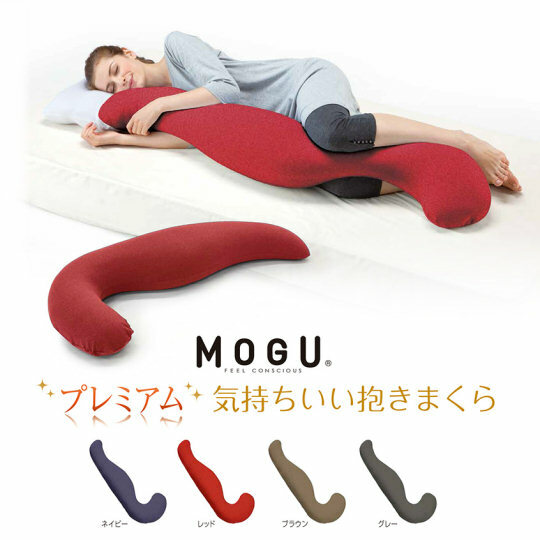 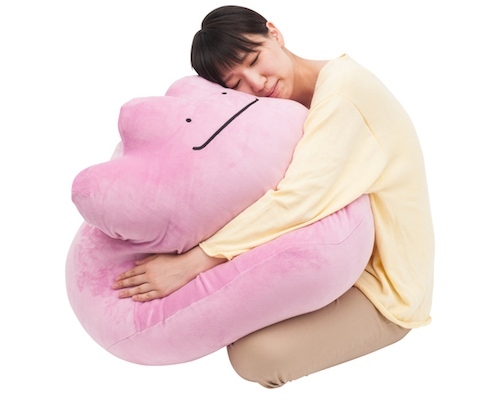 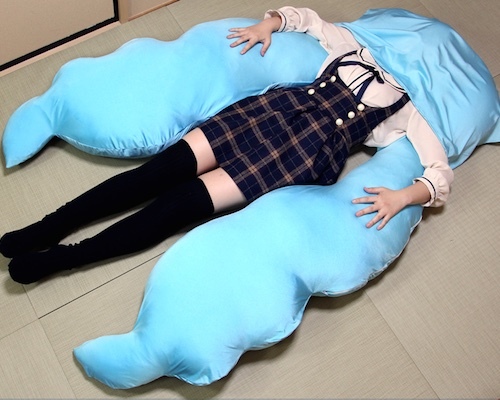 There are various body pillows out there but the Mogu Premium Feel-Good Hug Pillow really takes the concept to unprecedented levels - and, let's be honest, demonstrates the cute weirdness of some Japanese habits!